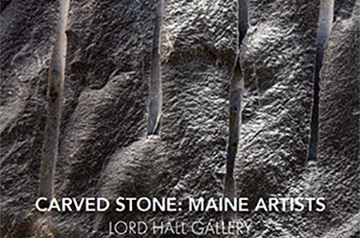 Welcome to UMaine’s Lord Hall Gallery webpage. Along with the Department of Art, the gallery is located on the mall of the University of Maine in the historic Lord Hall. 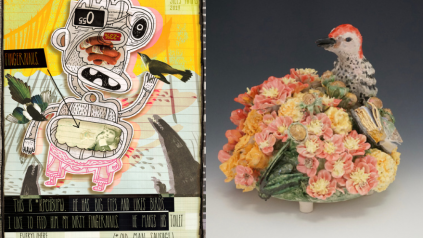 The gallery hosts six exhibitions each year including work by invited artists, faculty and students.